A fourth suspect has now emerged in-connection with a murder taking place Sunday June 2nd on Wheeler Street in Rome. Rome City Police arrested Christopher Rayshun Smith Friday afternoon (June 7th), charging him with felony murder and armed robbery in the shooting death of 39 year old Kevin Daniel. Smith’s arrest comes just one day after 22 year old Antonio Devon Jones, was taken into custody on similar charges; a third suspect – 26 year old Jammarcus Rashad Sullivan – remains at large. He is considered to be “armed and dangerous” and should not be approached. Thursday evening (June 6th) 19 year old Andrika Waddell turned herself in on a felony charge of tampering with evidence in connection with that case. According to the warrant she had destroyed physical evidence connected with the murder. Waddell, Jones and Smith all remain in the Floyd County Jail without bond. At around midnight Sunday (June 2nd), police responded to a call of “shots fired”, and arrived to find 39 year old Kevin Daniel lying in his neighbor’s yard, suffering with a gunshot wound to the stomach; he was rushed to Floyd Medical Center, but died several hours later. 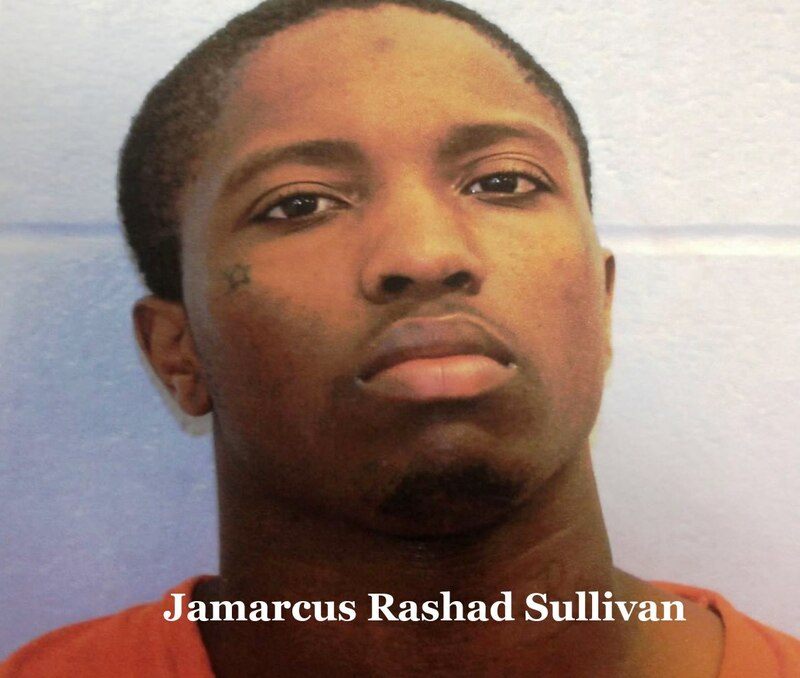 The incident remains under investigation and anyone with any information regarding the incident or the current whereabouts of Jammarcus Rashad Sullivan, is encouraged to contact Rome Police at (706) 238-5111.